New Additions to TBR 1-30-10 – my books. my life. I have all three on my TBR list as well. They look really good! enjoy Reliable Wife. I really liked it. 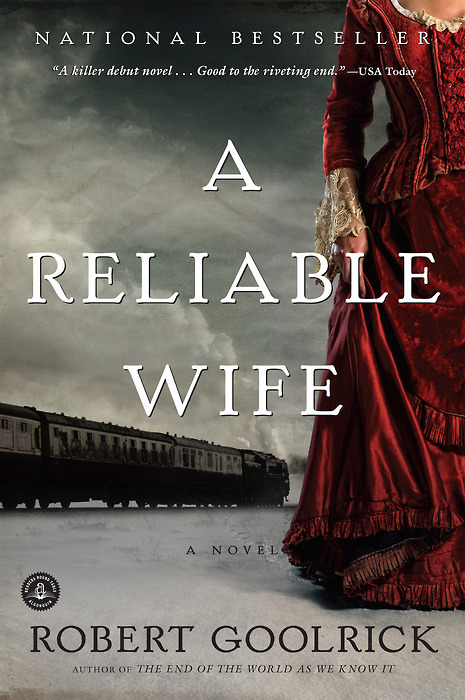 LOVED A Reliable Wife, one of my favorite books! I just bought The Little Stranger and am about half way through. I’ve heard amazing things about and I want to love it…but it’s not keeping my attention the way I thought it would. I keep wandering to other books. Can’t wait to see what you think.